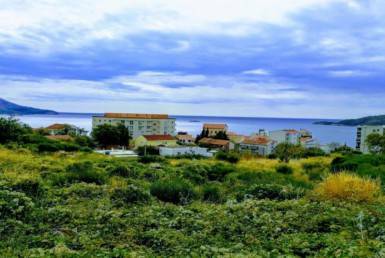 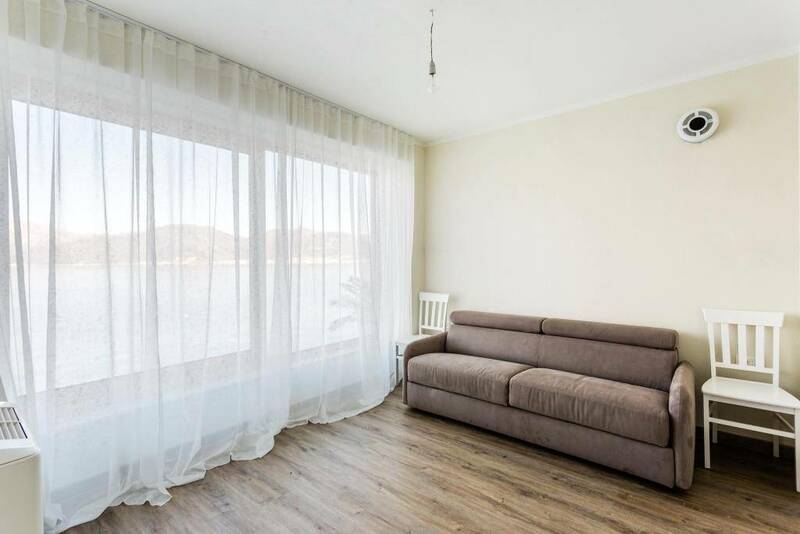 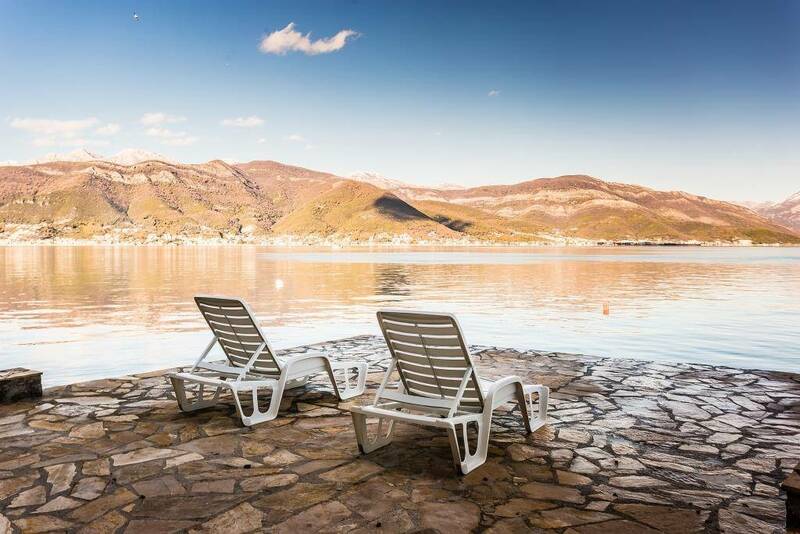 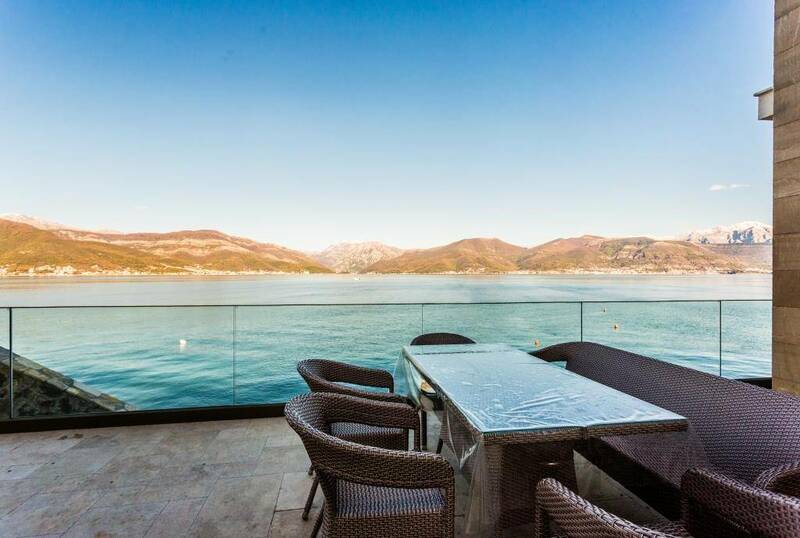 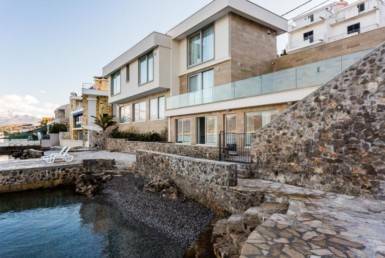 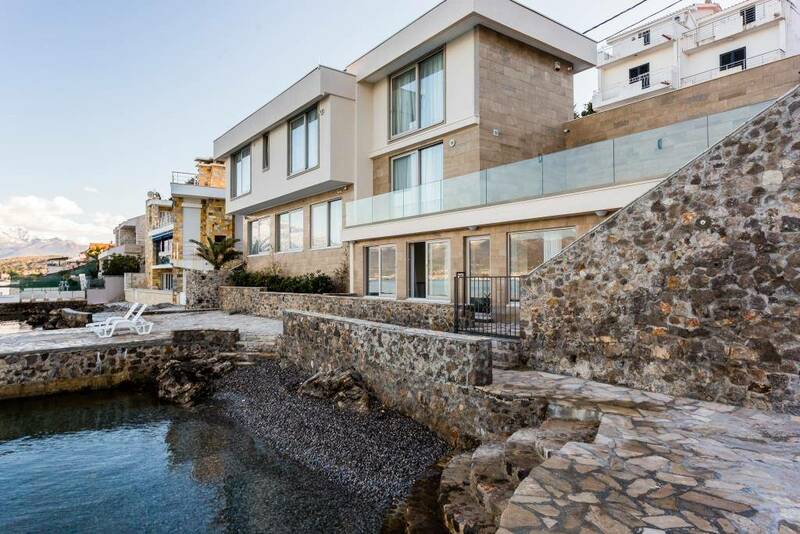 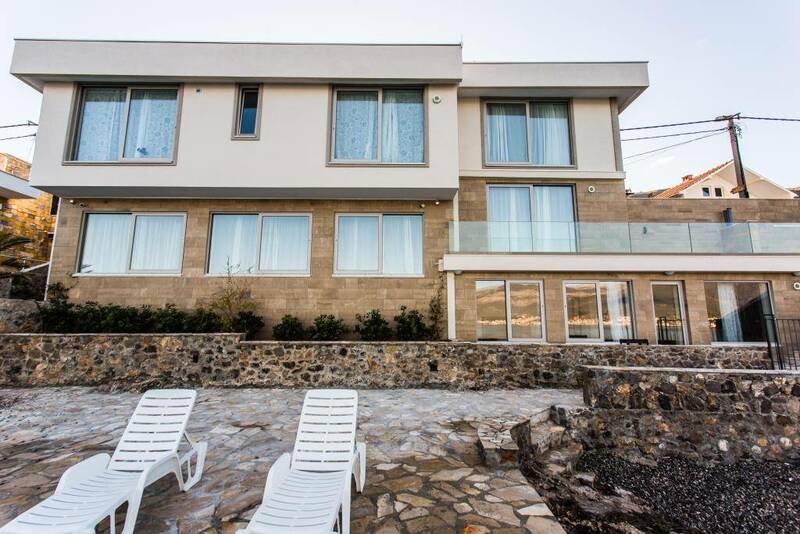 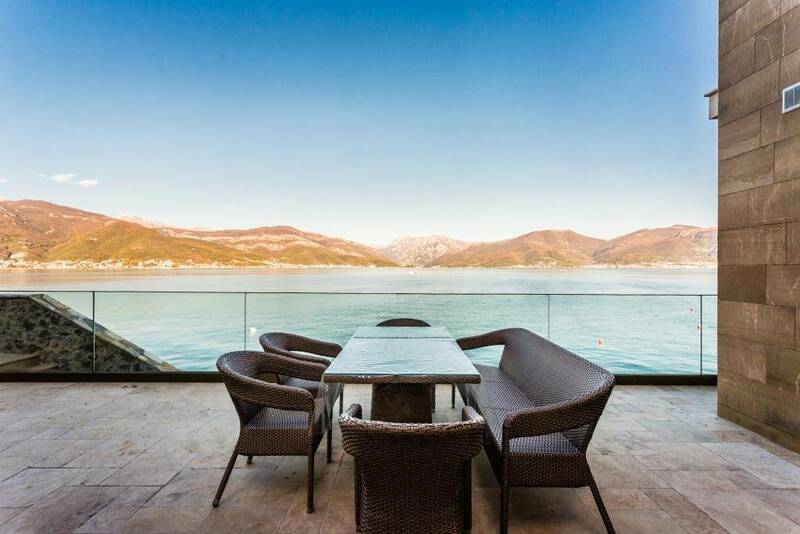 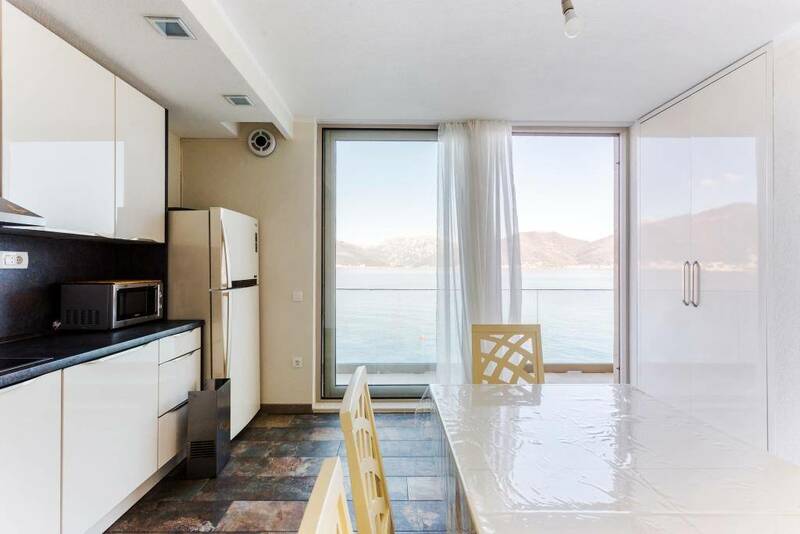 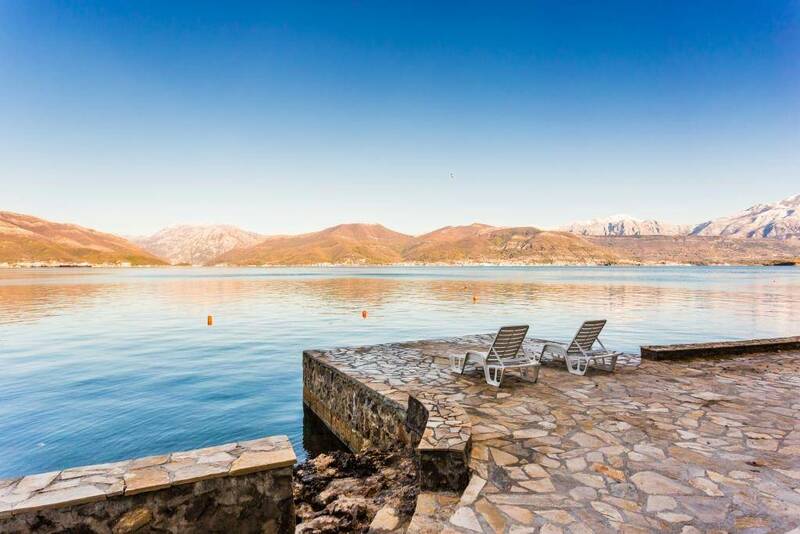 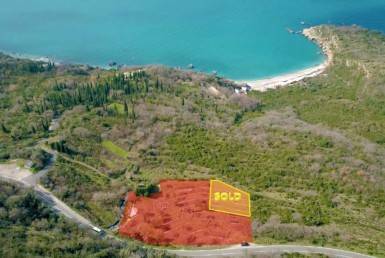 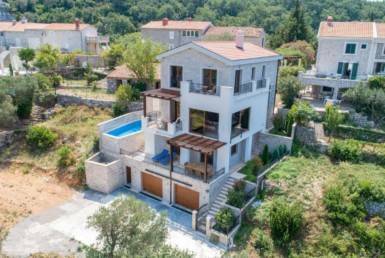 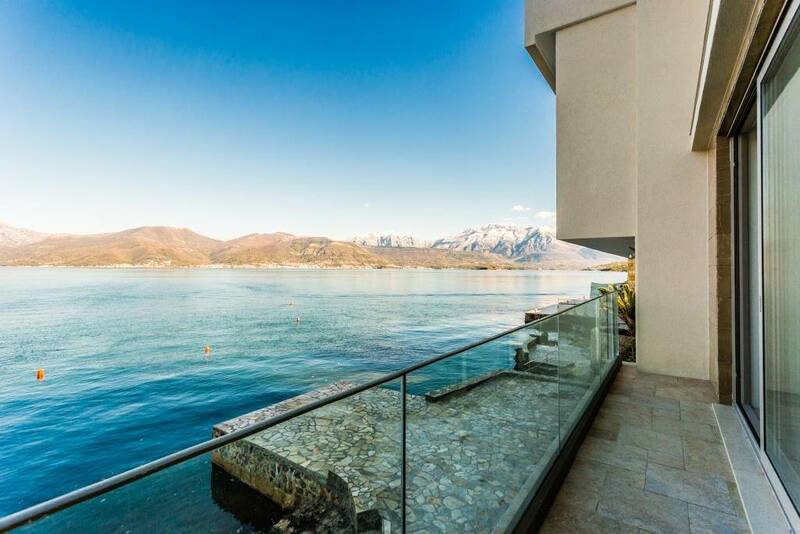 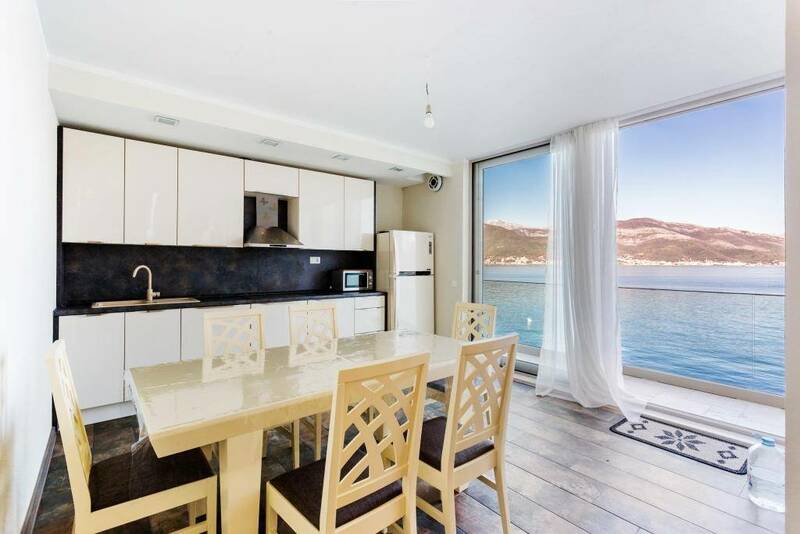 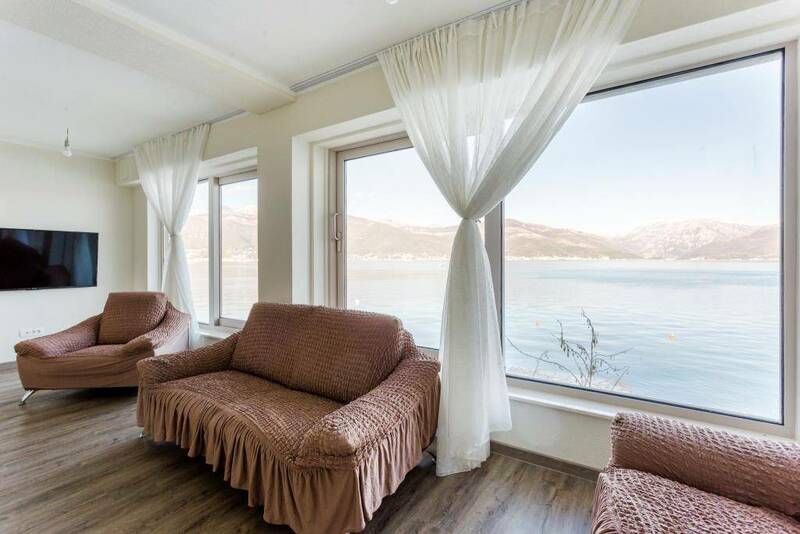 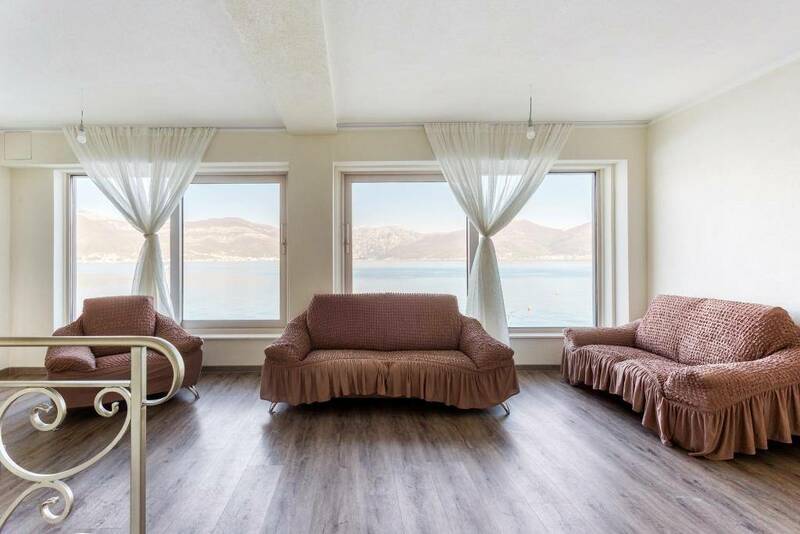 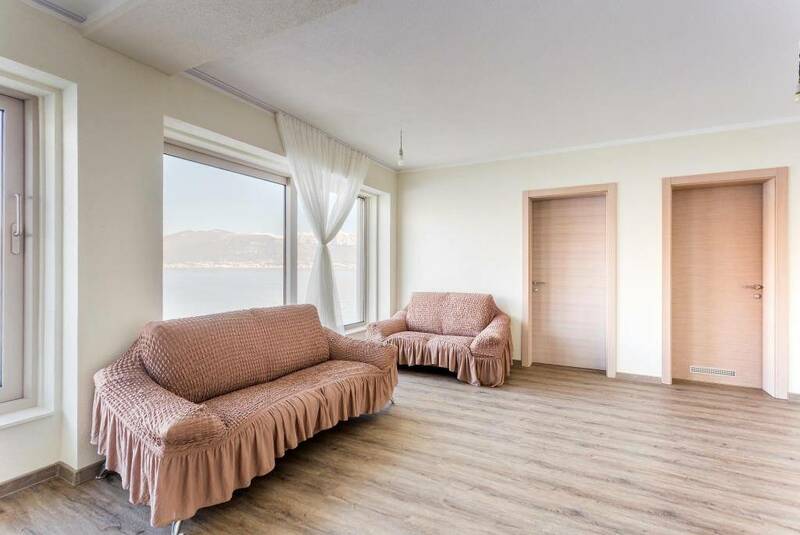 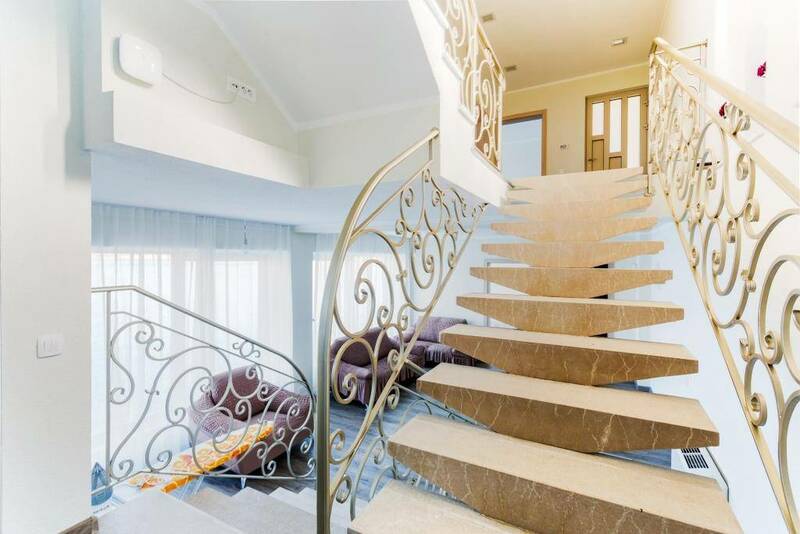 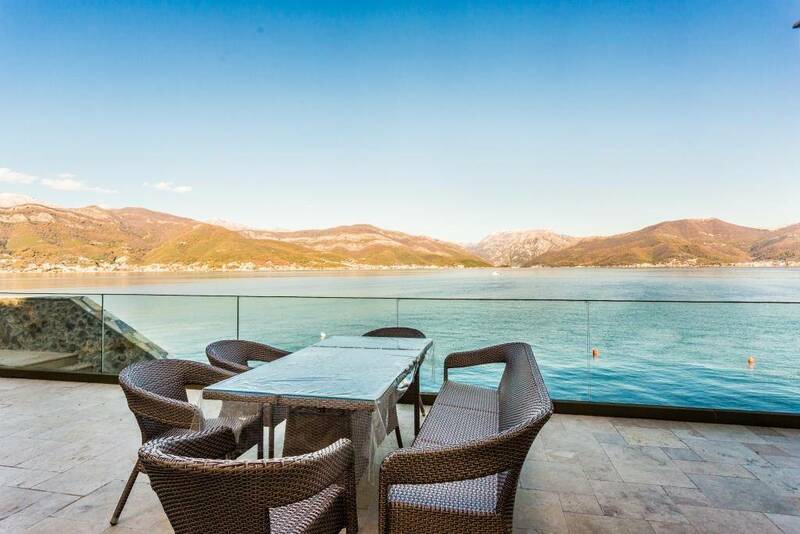 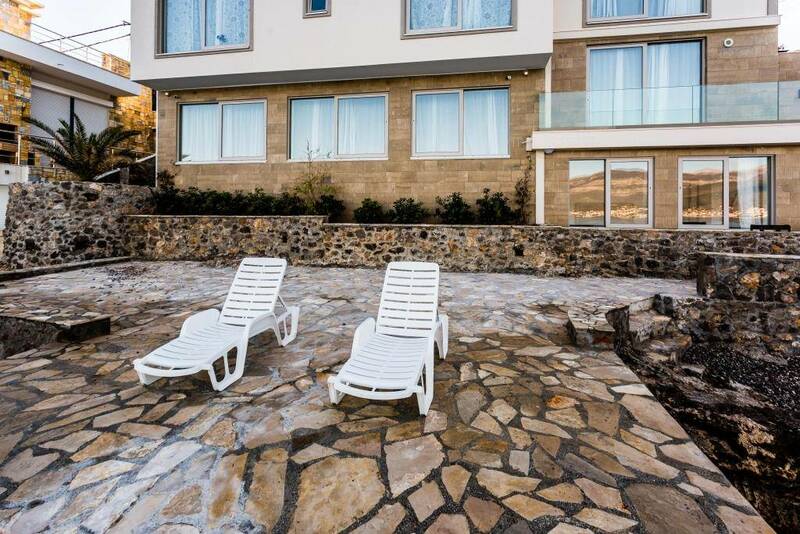 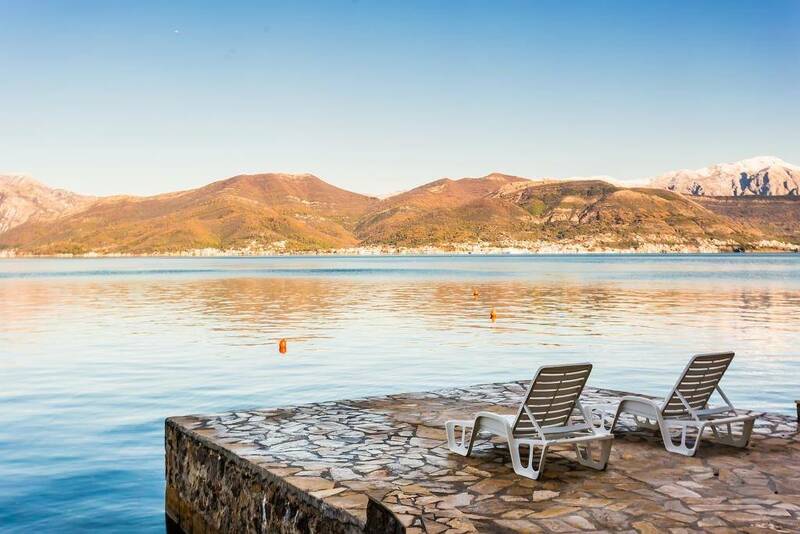 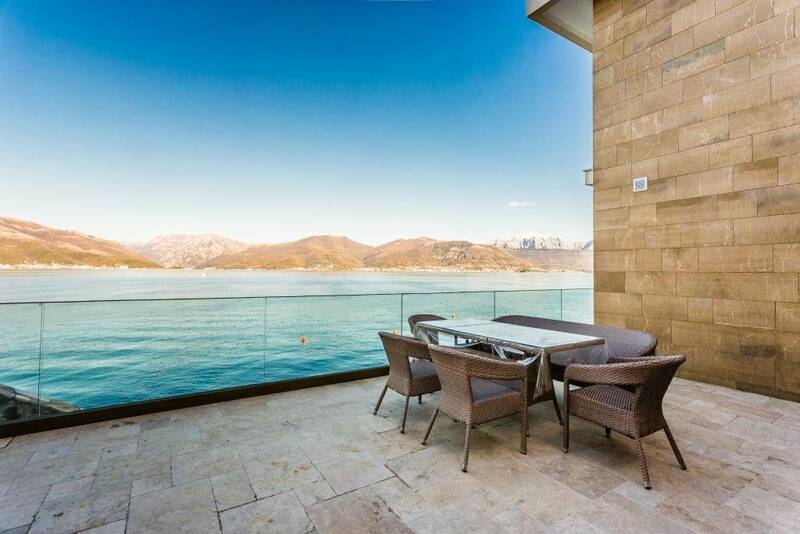 Villa in the famous settlement Krasici, where all rooms have a fantastic view of the sea and the mountains. 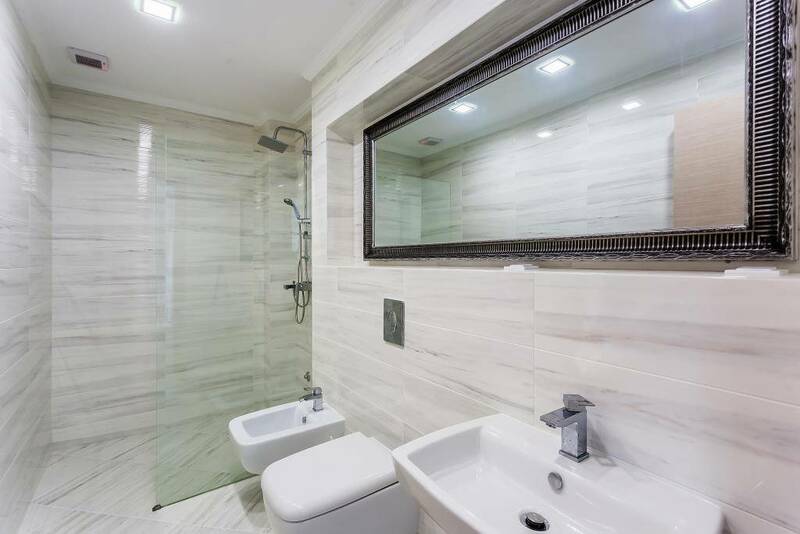 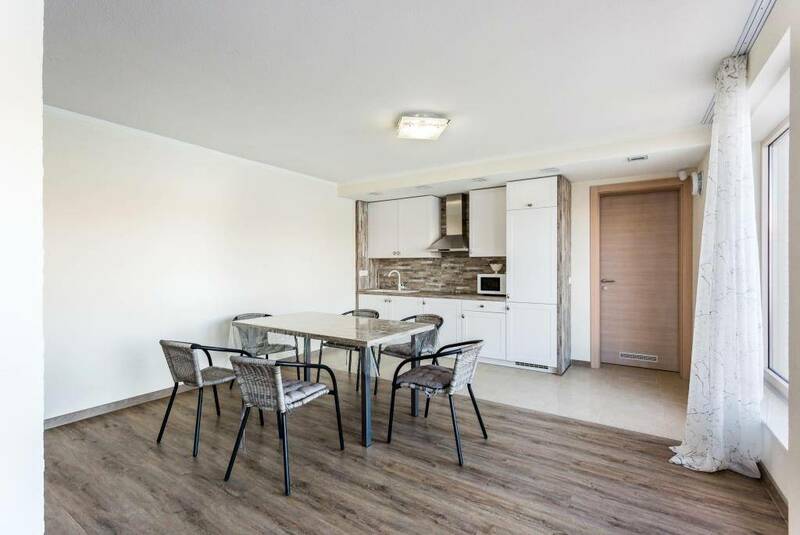 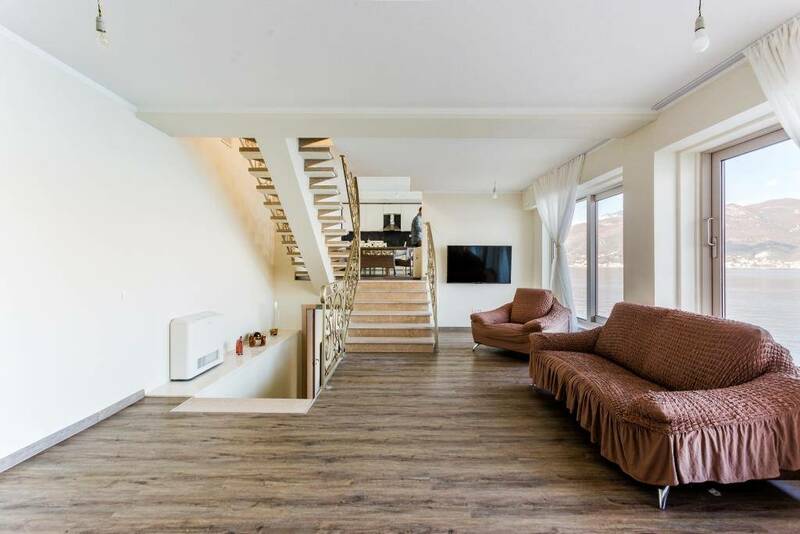 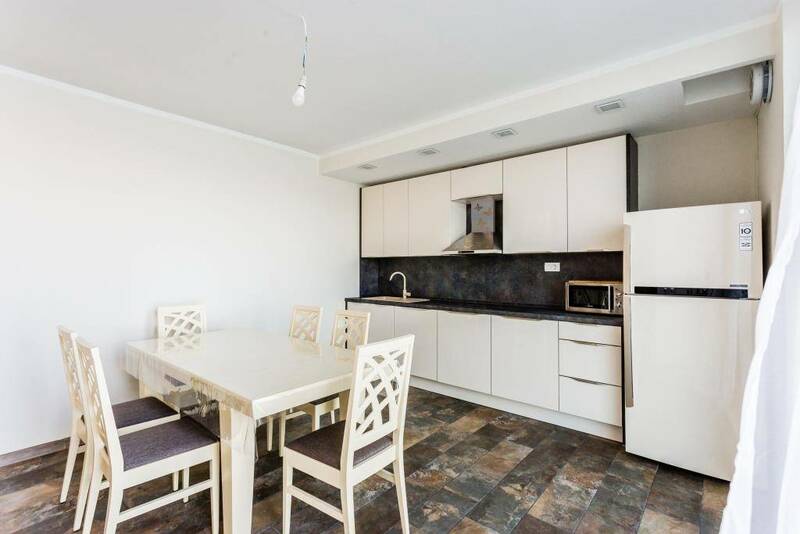 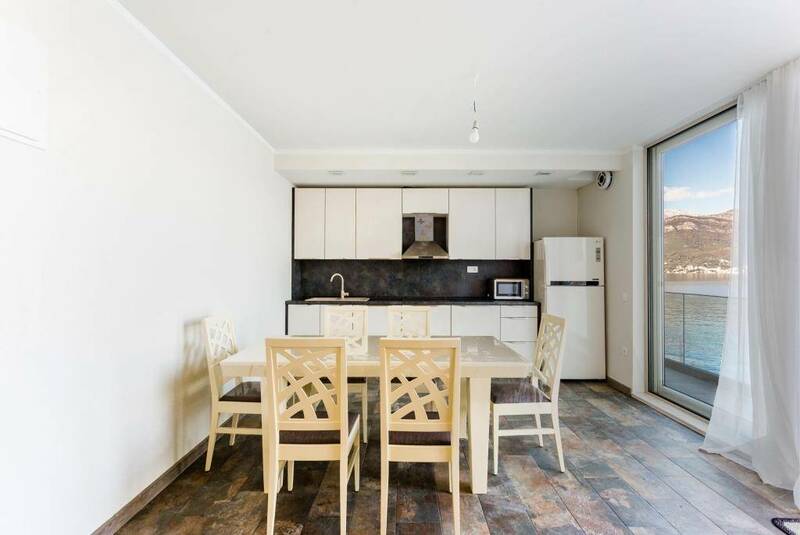 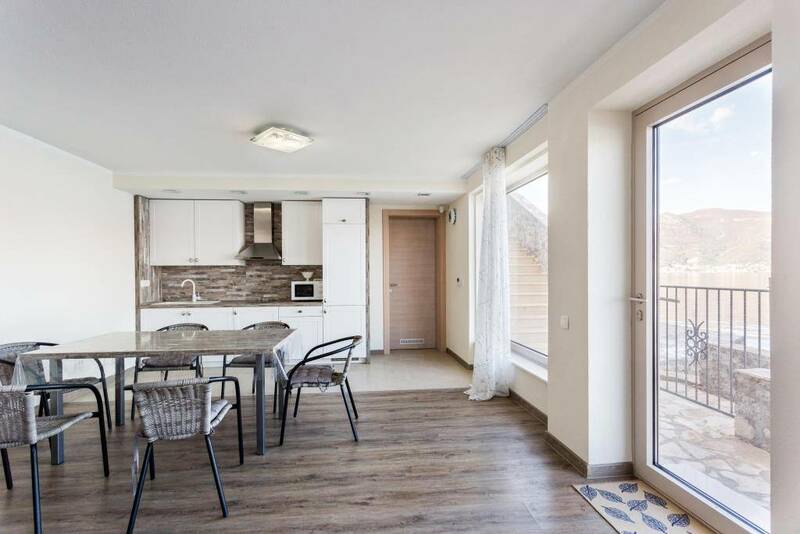 Apartment for guests with own bathroom and kitchen. 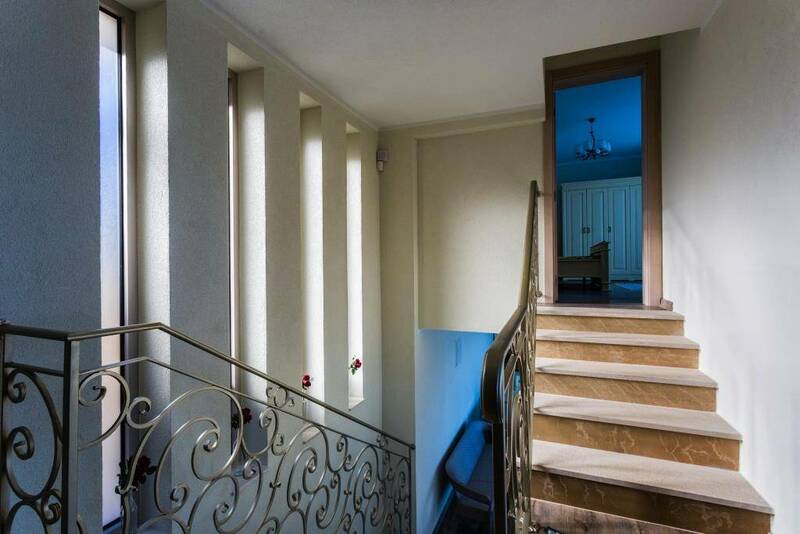 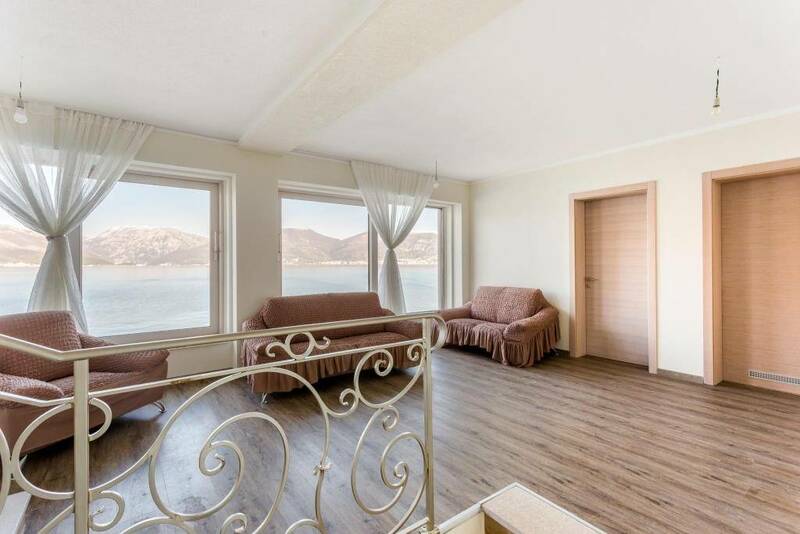 Apartment has exit on the spacious pont. 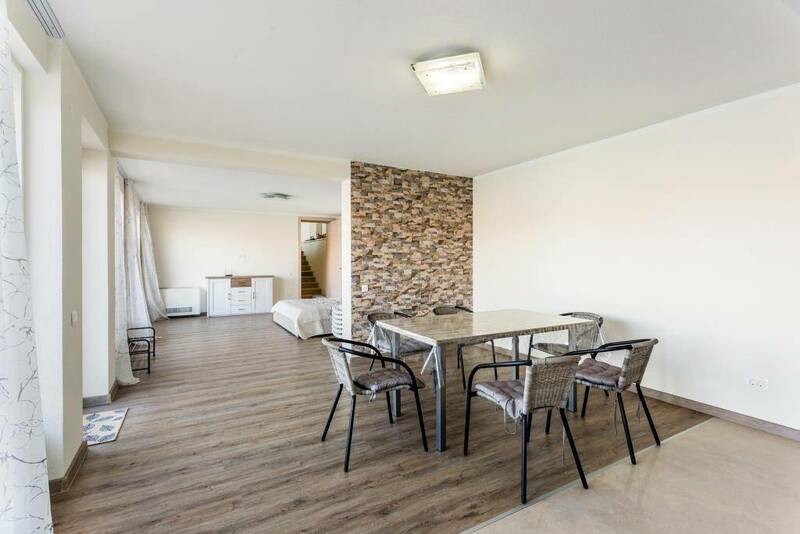 Spacious living room, kitchen with dining zone and bathroom. 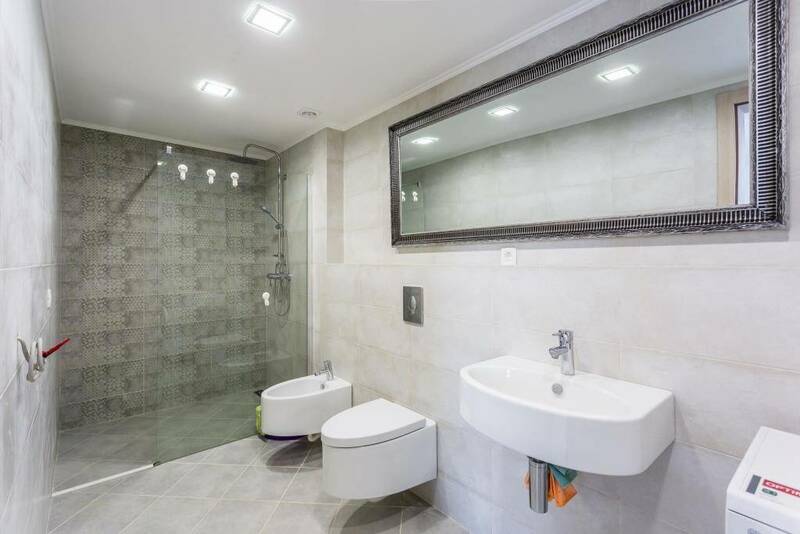 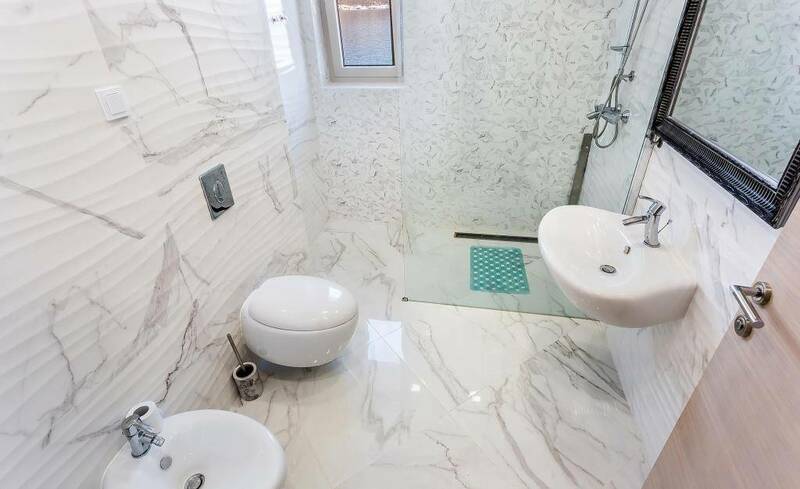 Three bedrooms and bathroom. 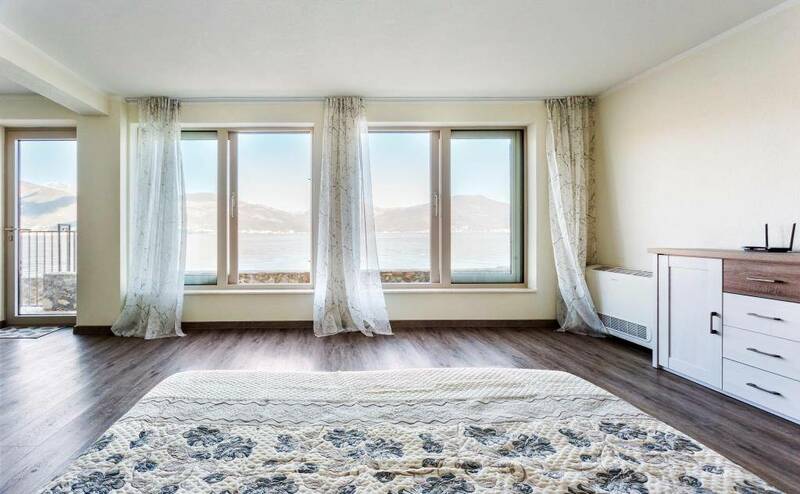 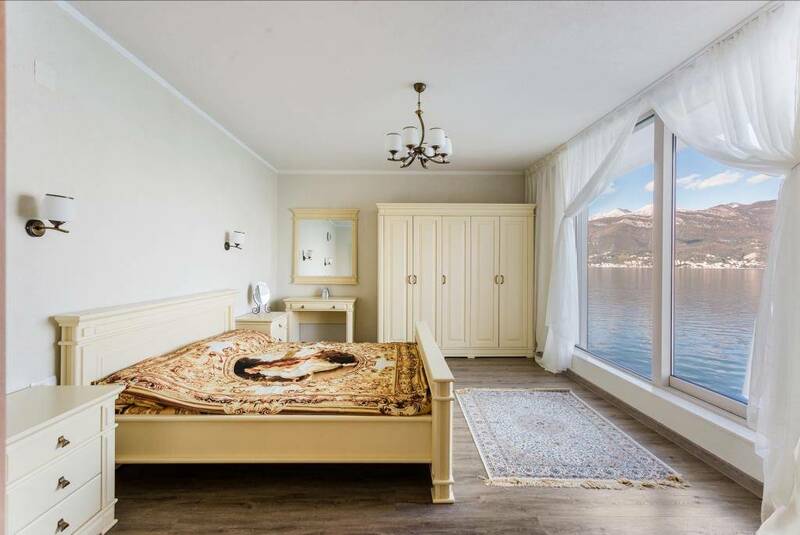 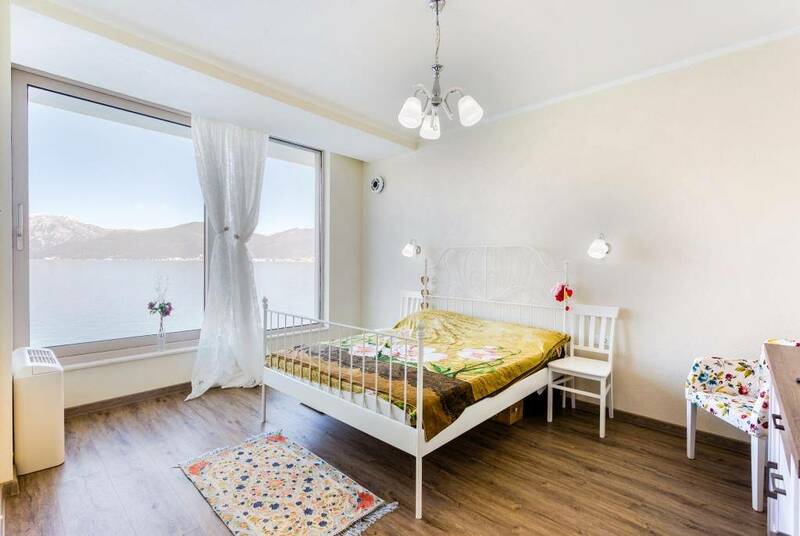 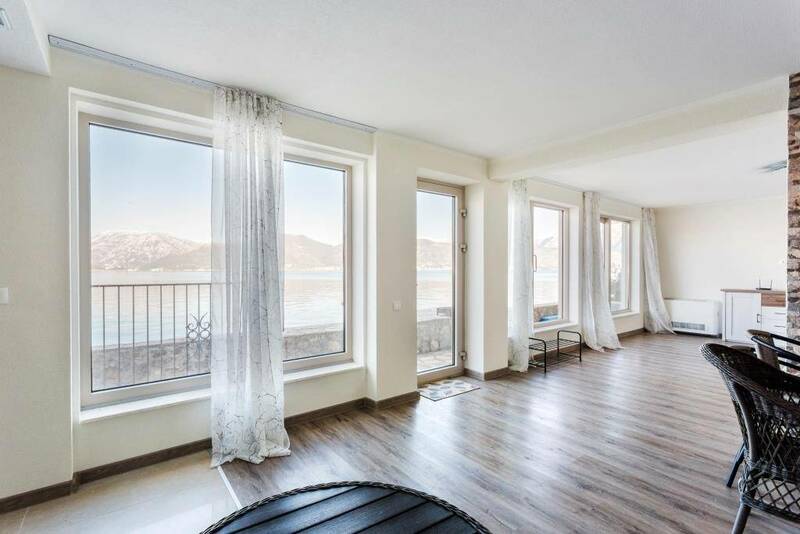 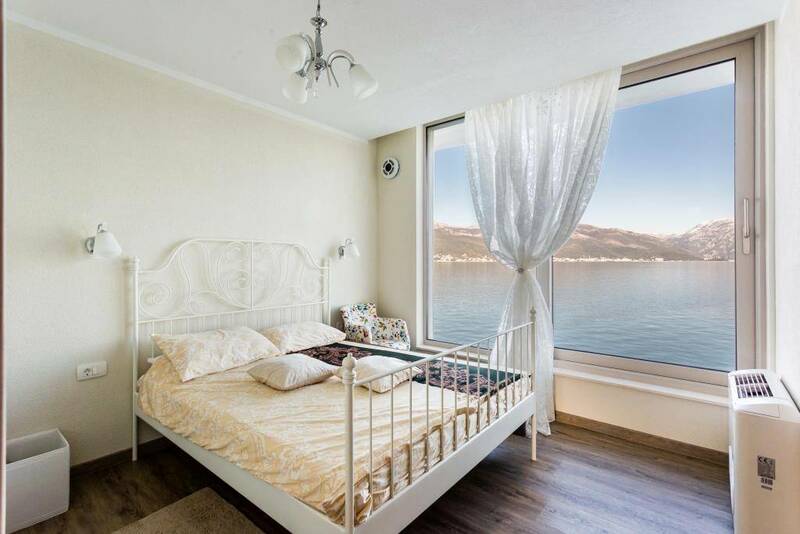 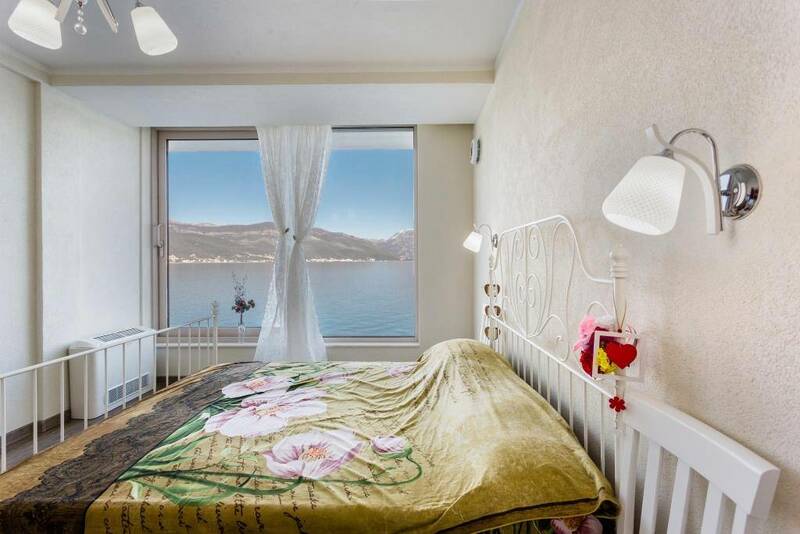 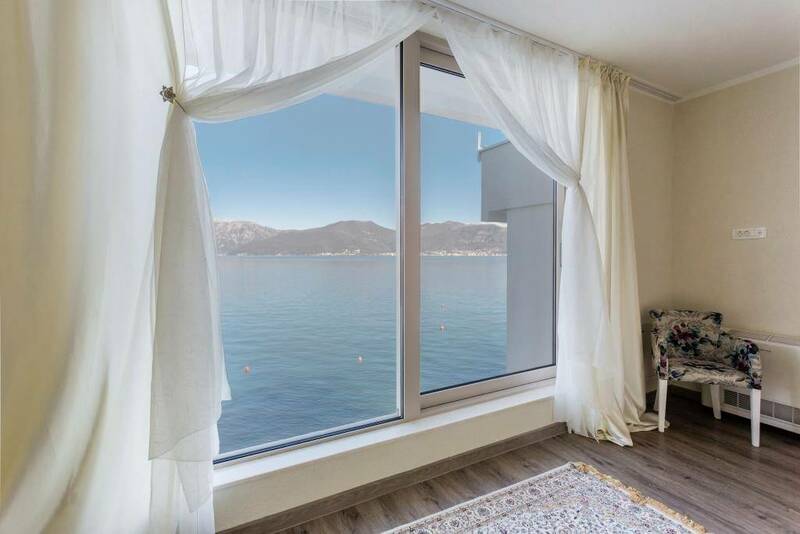 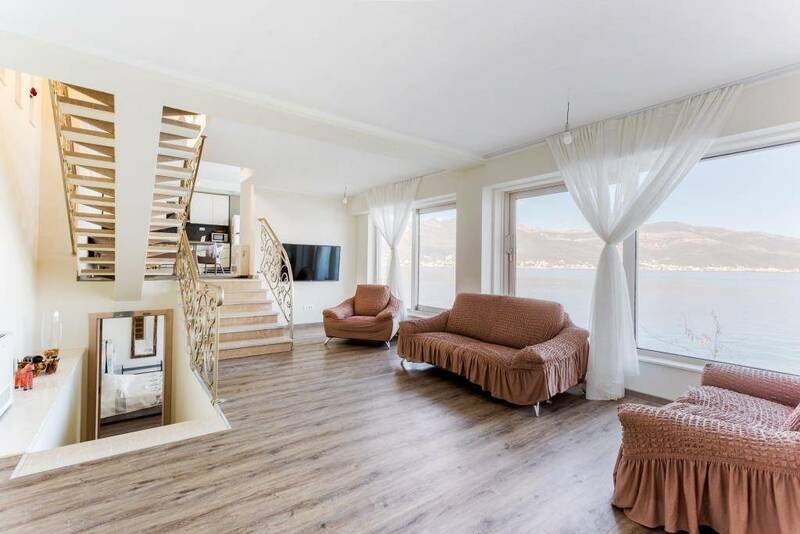 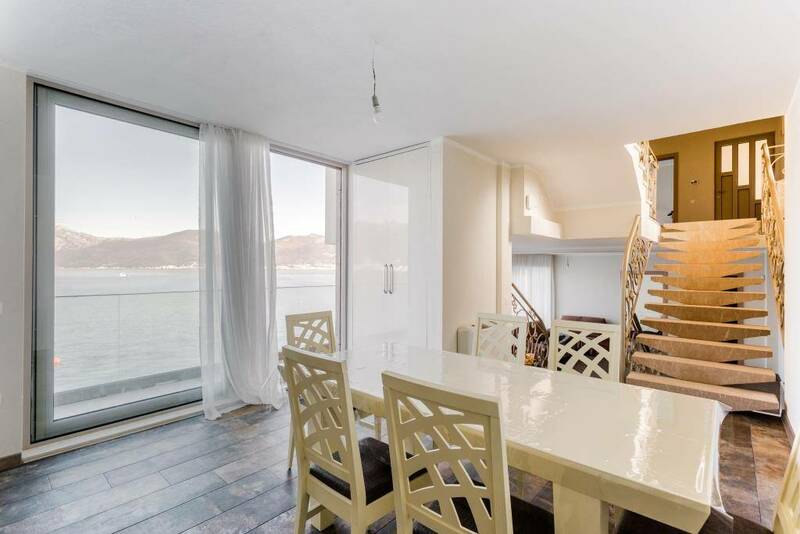 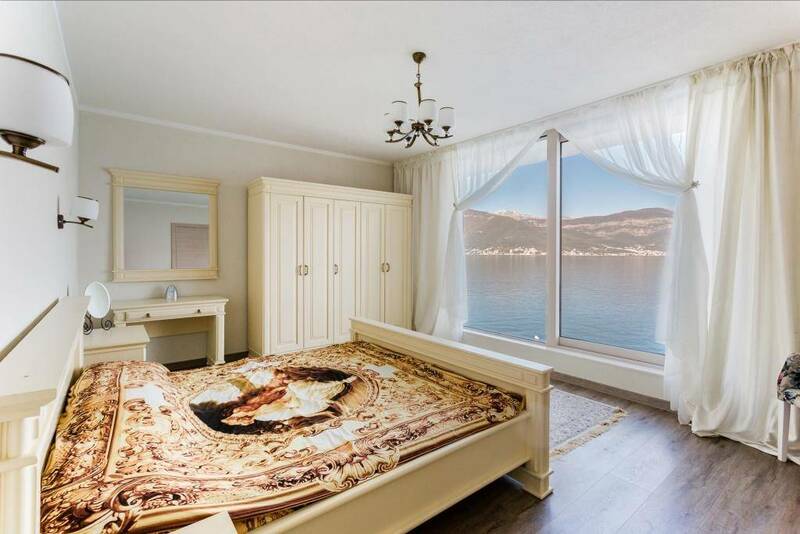 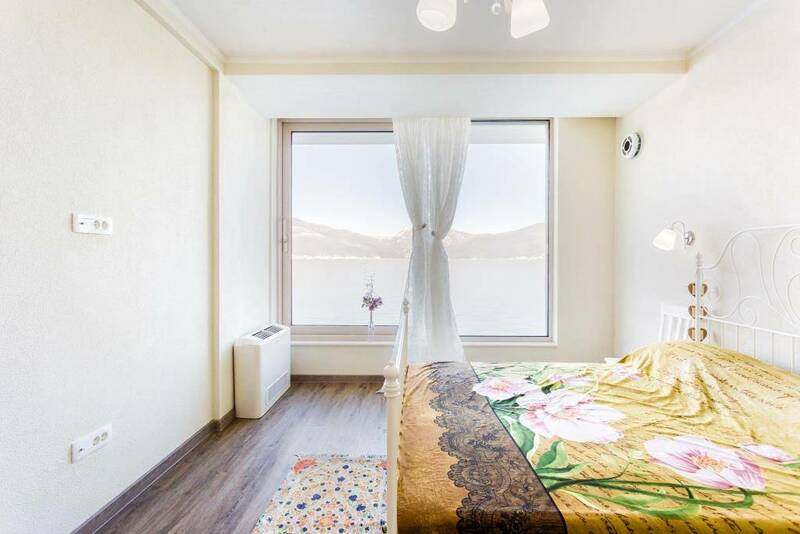 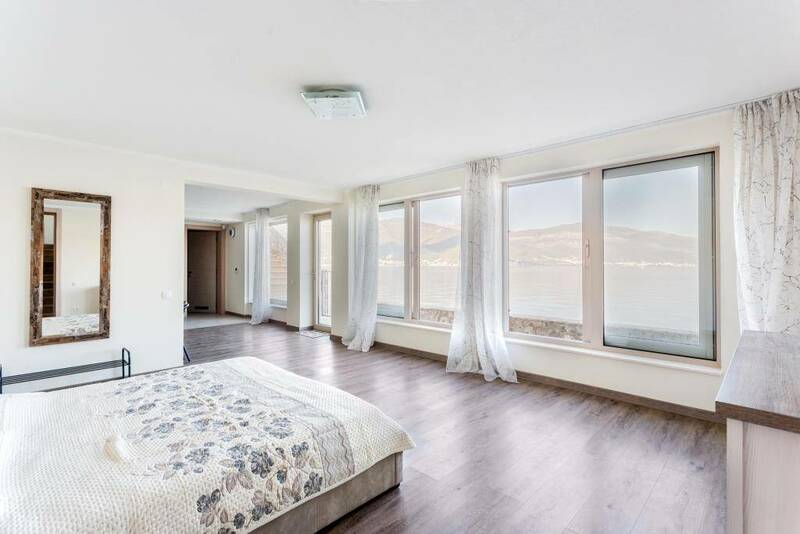 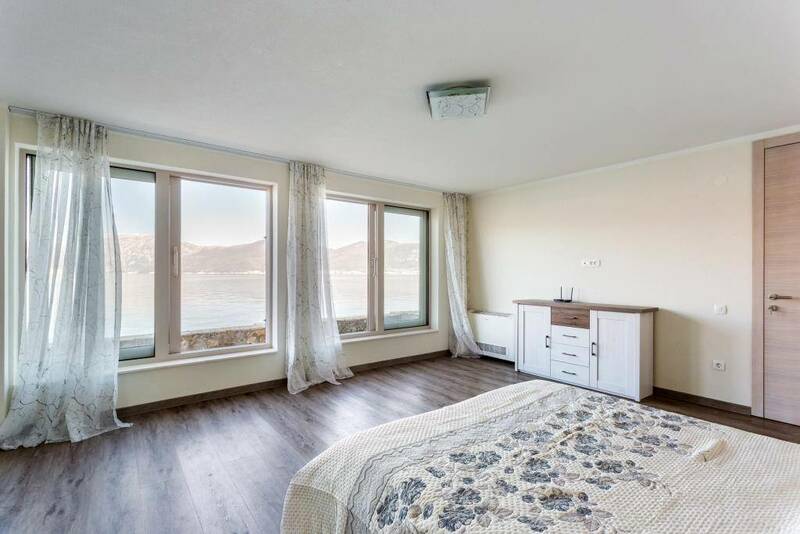 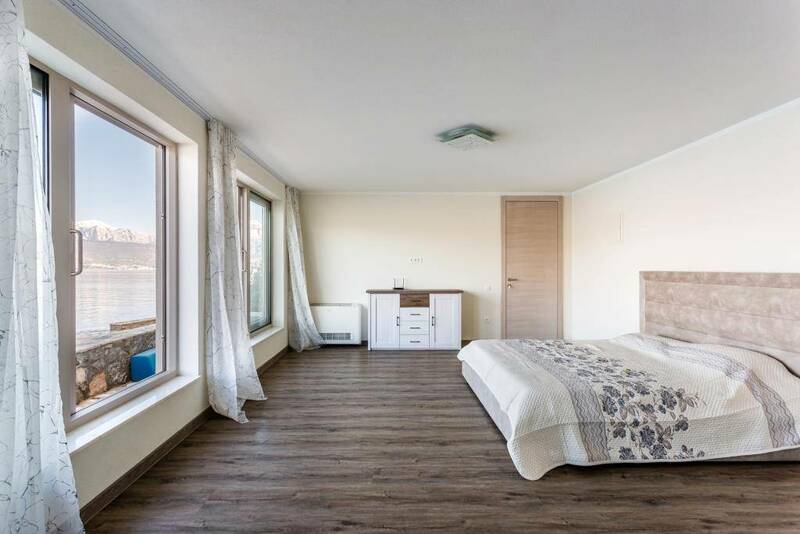 Each bedroom has a panoramic sea and mountain view.